Why the smells? What does incense symbolize? And what's the name of that thing it swings around in? 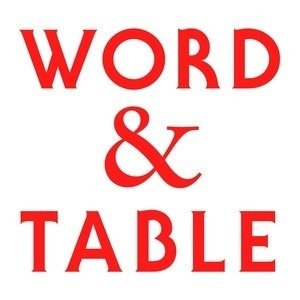 All this and more on this week's Word & Table. Music: Ubi Caritas et Amor by Richard Proulx and the Catherdral Singers from Sublime Chant.